Scratch & sniff stickers certainly bring me back to my primary school days where I couldn’t wait to check my homework in the hope that there was a smelly sticker on it from the teacher. Oooohh… the strawberry ones were the best!! I haven’t seen them around for many years so I decided to improvise and with a few easy steps, your kids can paint with these scents as much as they like. 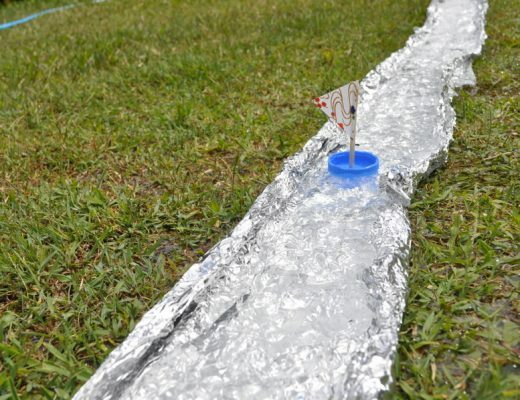 I have tried a few different methods and finally found one that worked really well and it is a bonus that it costs next to nothing. 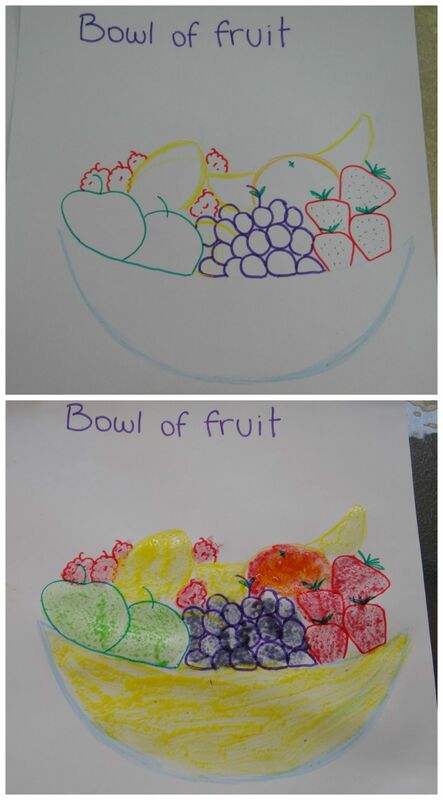 My children were very excited to come back after their pictures were dry to scratch the surface and smell each flavour. In a small bowl, add 3 tsp lemon jelly crystals. Add 1 ½ tsp warm water and 1 tsp glue. Stir to combine. Do not use boiling water as you don’t want to dissolve the jelly crystals. Repeat this process with the other flavours you are using. 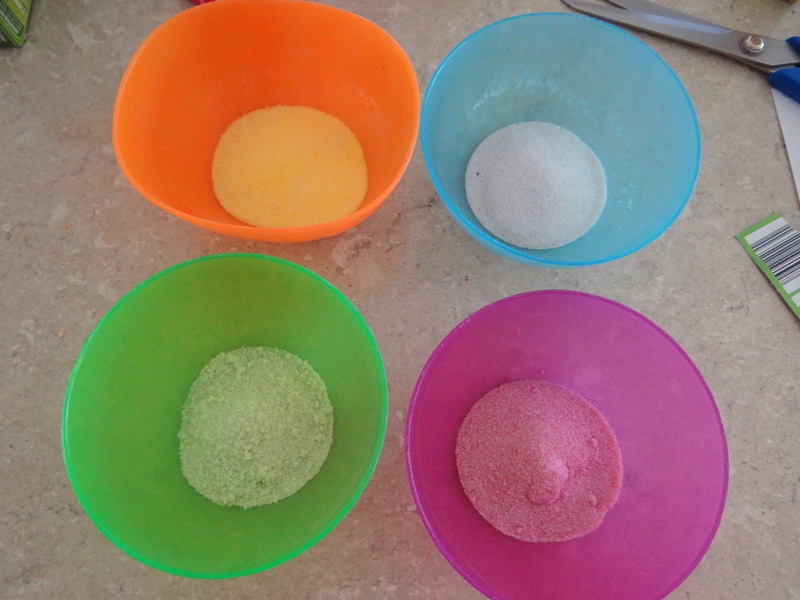 In each bowl, add a few drops of food colouring to brighten the colour. This step is optional but recommended. 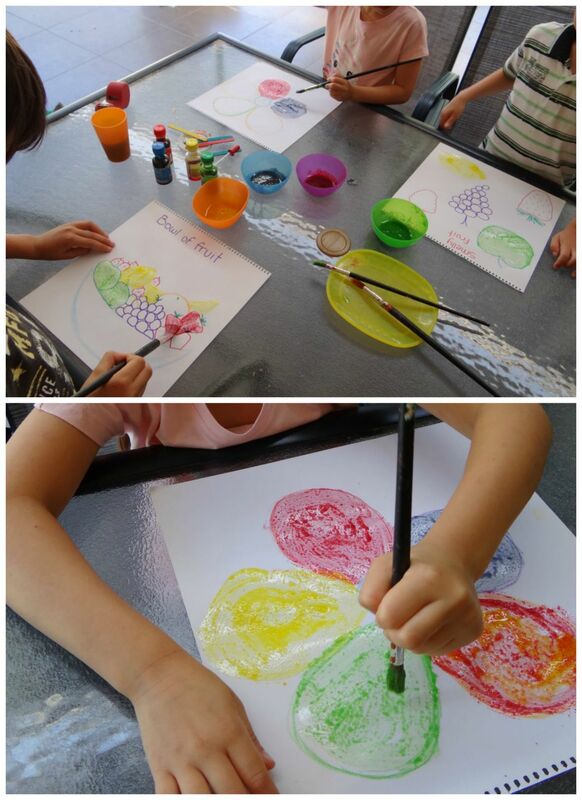 I tested them with and without food colouring and a few drops of food colouring really brought out a more vibrant colour to paint with. I added a few drops of yellow to the lemon jelly, a few drops of red to the raspberry jelly, a few drops of green to the lime jelly and a few drops of blue to the port jelly. 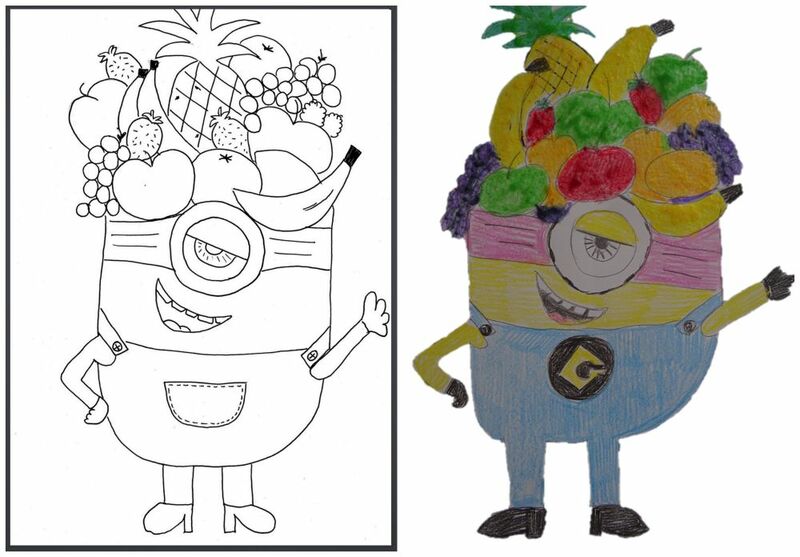 You can have your children paint whatever they like but an easy idea is to draw large pieces of fruit on some paper or print out colouring pages so the kids can paint each piece with their preferred flavour. 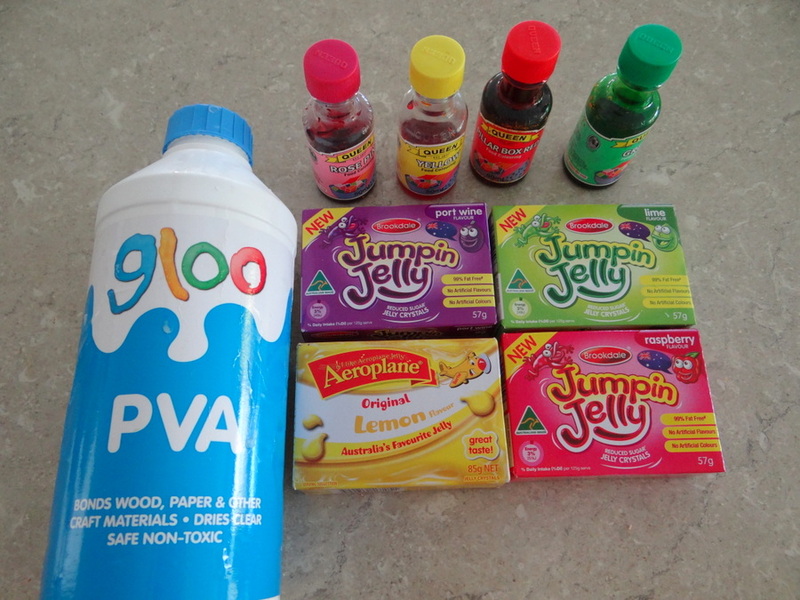 Stick with traditional flavours or get silly and paint the grapes with lemon jelly or the strawberries with lime jelly. 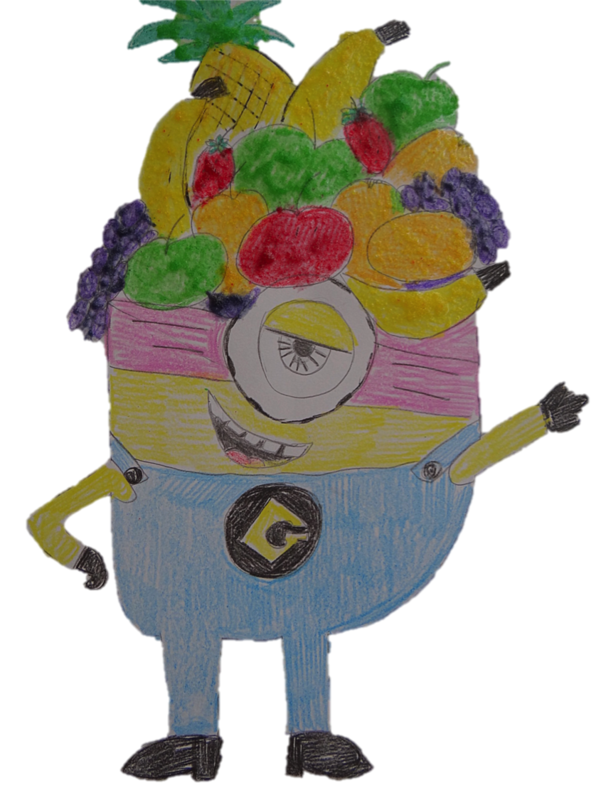 I also asked my 8 year old to draw me something that we could paint and he came up with a minion wearing a headpiece made of fruit. 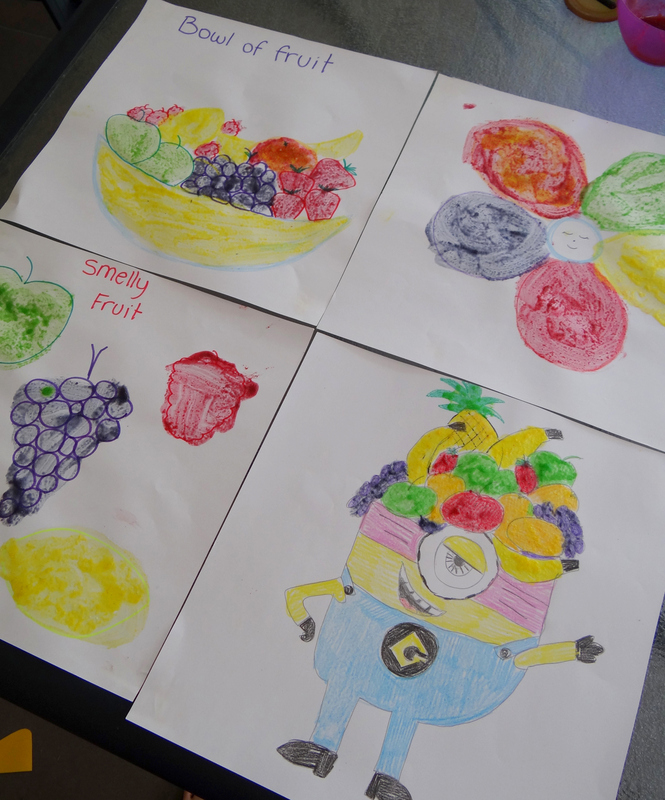 This was perfect as we painted the fruit with flavours and created a fun picture with a difference. 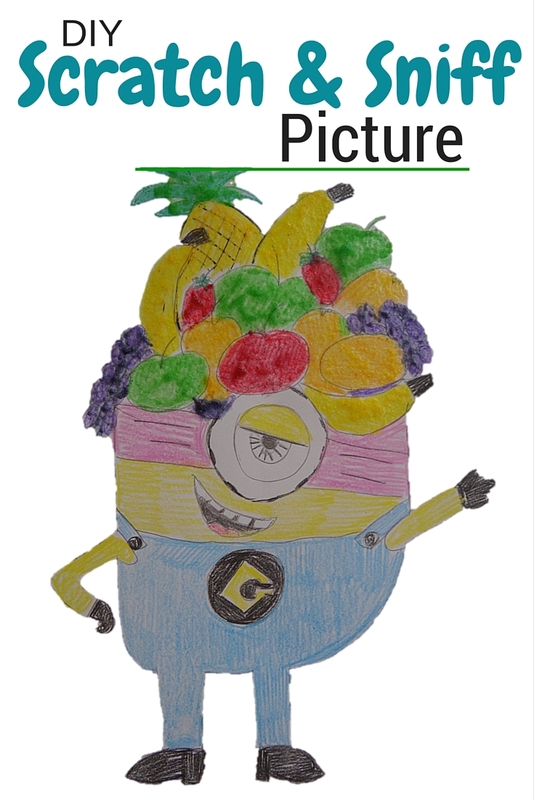 Most children love minions so I have attached a printable of the fruit minion if kids want to download it. 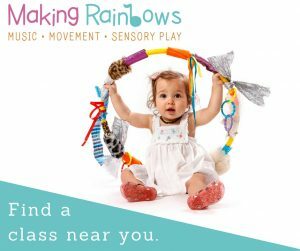 Just click here or press the picture below for the PDF file. 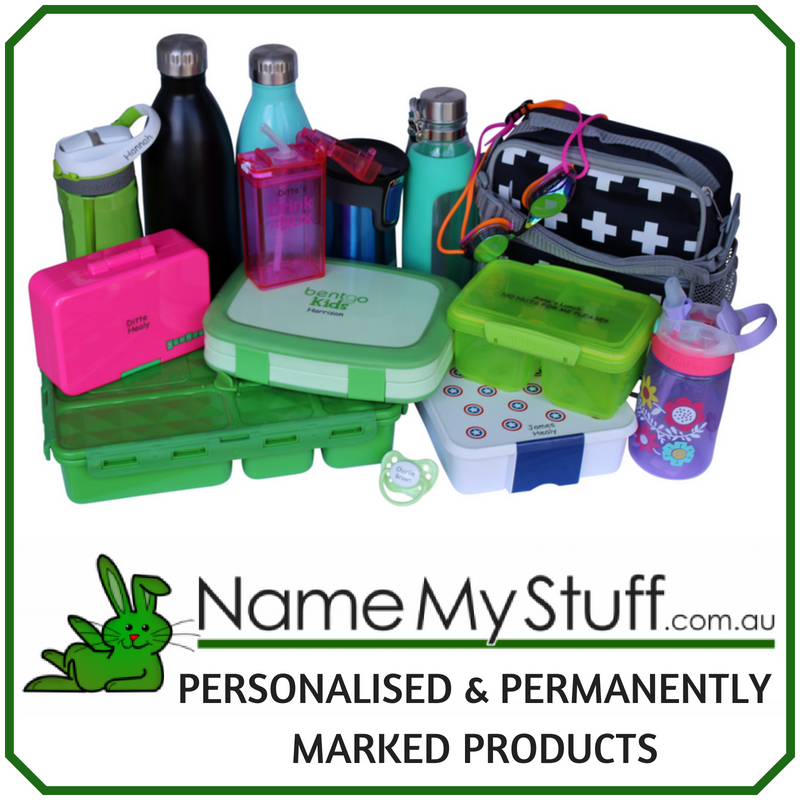 Scratch and pictures and smell the flavours of your creations.